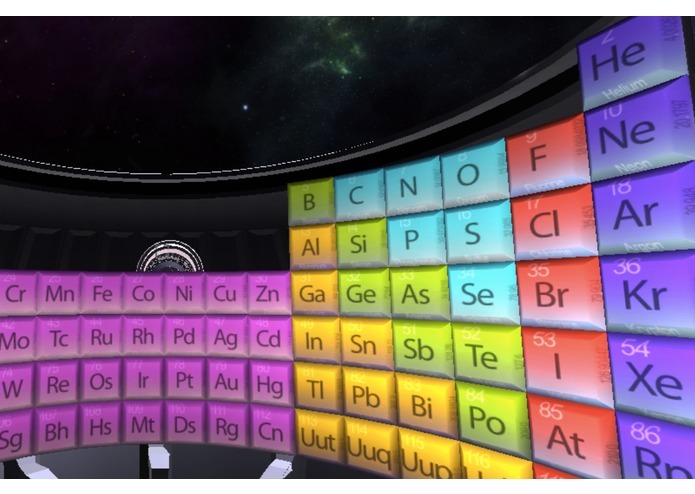 An immersive reimagining of the Periodic Table. 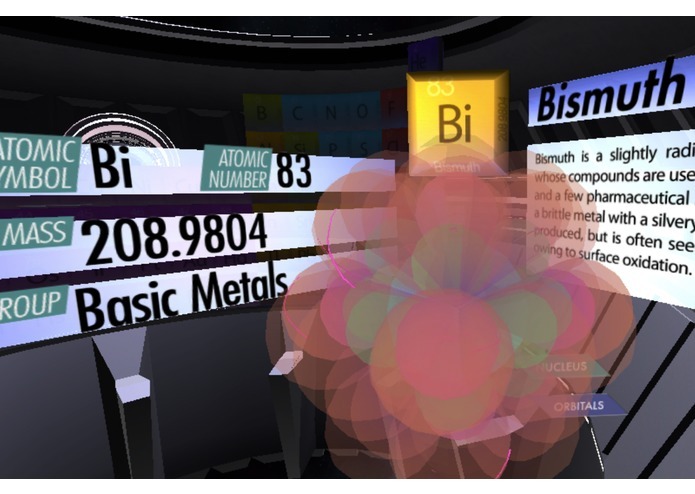 Elements is an immersive reimagining of the periodic table. 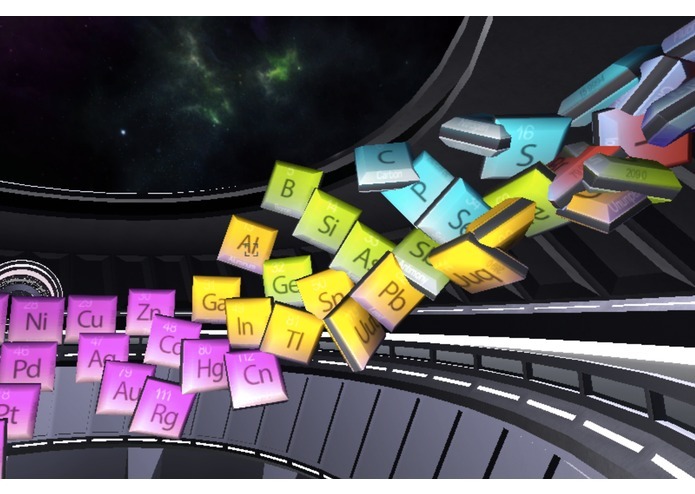 We’ve transformed the traditional 2D periodic table into a cinematic space where elements move dynamically in the scene and respond to the user’s gaze, taps, and swipes. To invite curiosity and exploration, we’ve created a compelling visual for each individual element’s atom, simulating how it would look like at a microscopic level if time were slowed down. When Elements starts, a flock of tiles fly into view and assemble into a curvilinear space, enveloping the user in the form of the traditional periodic table. When the touchpad is tapped while hovering over an element group, the selected group comes forward as the rest of the table recedes. Information pops out kinetically to give the user more information about the group. 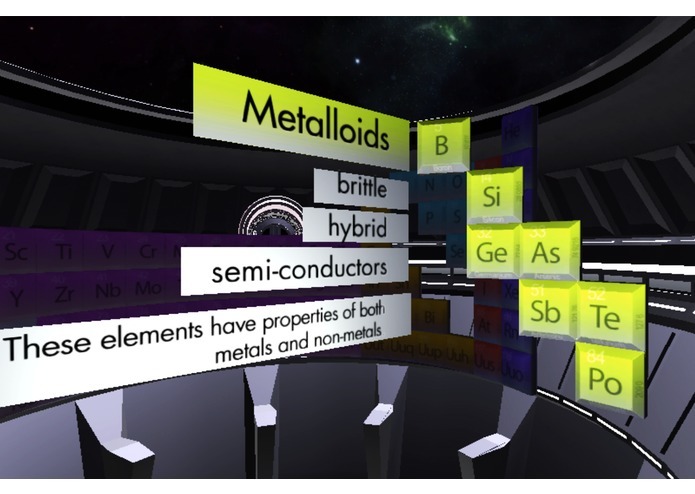 When an element within this group is selected with another tap of the touchpad, all other tiles are cast away, and the quantum model of the element’s atom emerges along with a detailed UI view of the element itself. Schrodinger’s wave equations are brought to life, and the complex organization of the atom is joyfully discovered. Gaze - Use your gaze to look around the scene. You remain fixed in place positionally, but are free to look anywhere to experience the periodic table. Touchpad (Tap) - When hovering over an element group or an element in Table View or Group View, tap the touchpad to select individual groups and elements. Tapping again while in Element View will return to Table View. 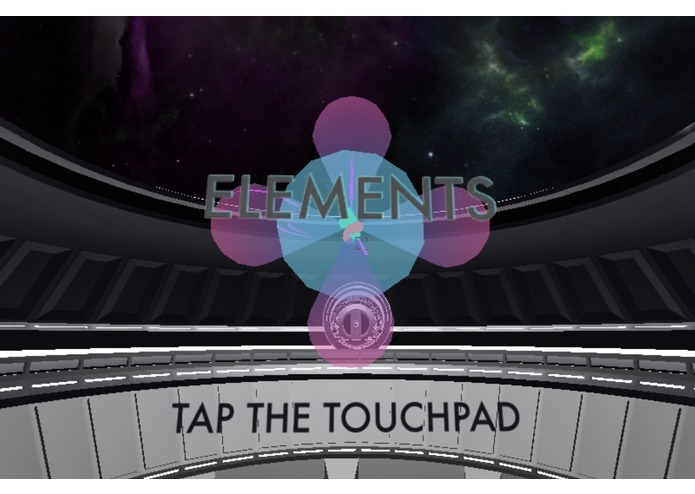 Touchpad Swipe (Left/Right/Up/Down) - Swipe left, right, up, or down while in Element View to travel across the periodic table and examine the atoms of neighboring elements. 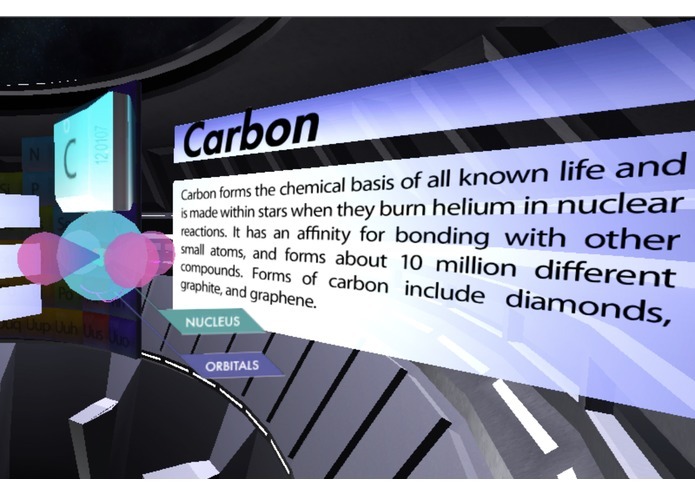 We have transformed a traditionally flat, 2D chemistry tool into an immersive, cinematic experience. By using emerging technology to display information in entirely new ways, we hope to draw exploration and curiosity from the user, and leave lasting impressions with novel experiences. 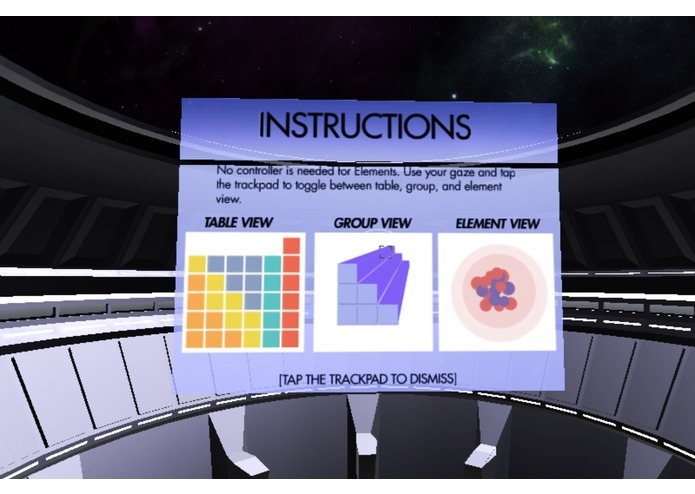 Virtual reality is the perfect conduit for experiencing complex visuals. We’ve created a compelling visual of the atom’s nucleus and electron orbitals, inspired by Schrodinger’s wave equations that predict electron positions. Each element’s individual characteristics are immediately readable. Kinetic UI animations utilize VR’s unique immersion by animating off-axis into interesting positions that invite the user to look around the scene. This is most noticeable in Element View. 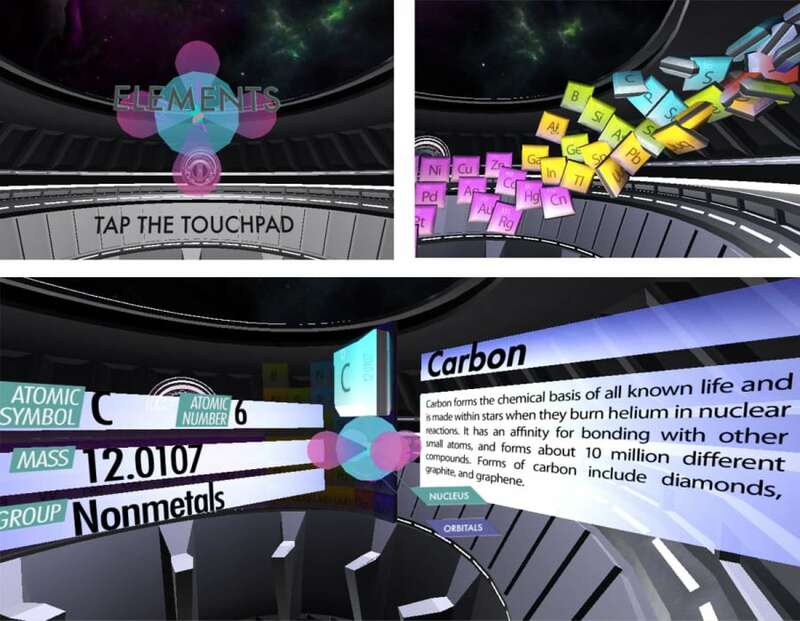 We’ve innovated with the Gear VR’s controls by creating an interface where the user can swipe in all directions to quickly explore the periodic table. 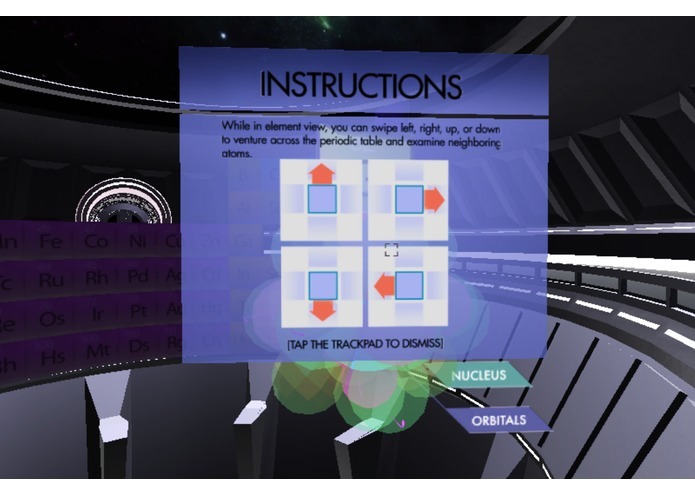 For instance, moving up and down along a column increases or decreases the size of the nucleus, and moving horizontally allows the user to explore the way electron orbitals are added and subtracted. 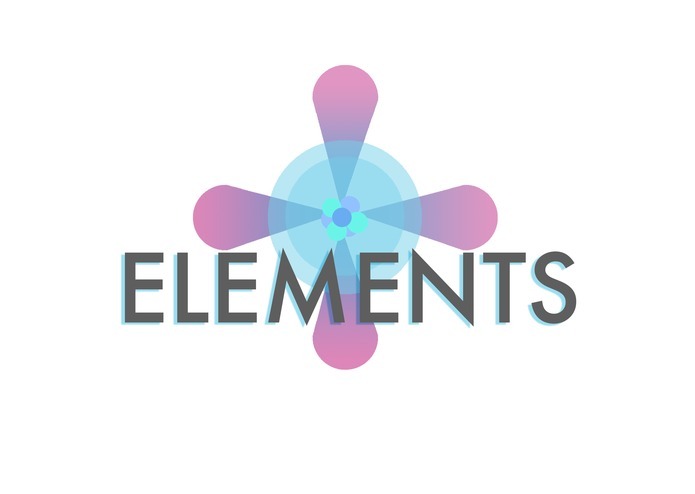 We’ve enhanced each element’s character based on physical properties as well. Radioactivity, for instance, is represented by an unstable, vibrating nucleus. Formerly Electronic Arts, Activision, Sanzaru Games. Stanford CS.